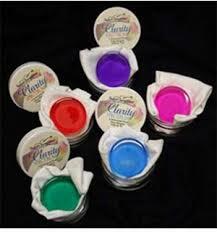 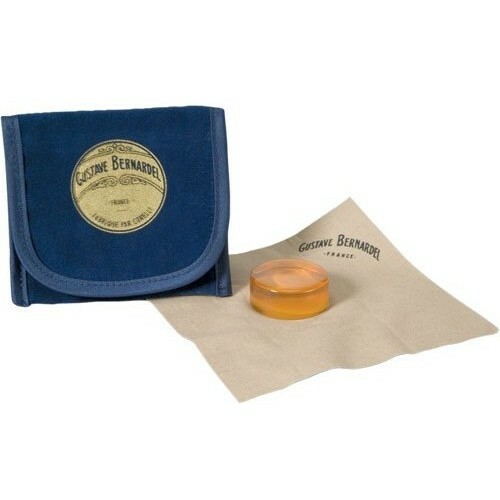 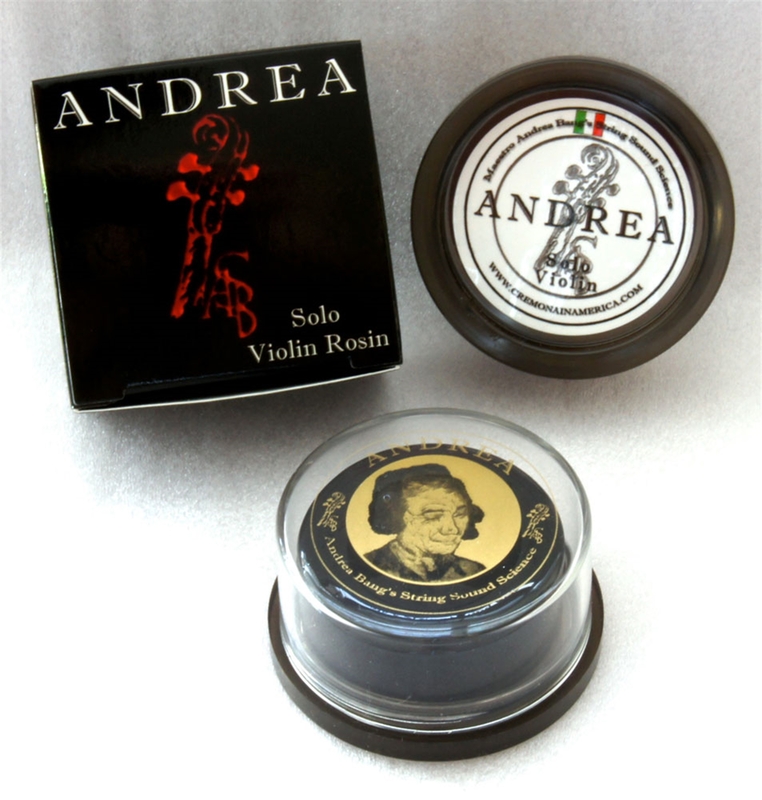 French-made Gustave Bernadel rosin creates a nice, smooth feel on the violin, viola and cello. 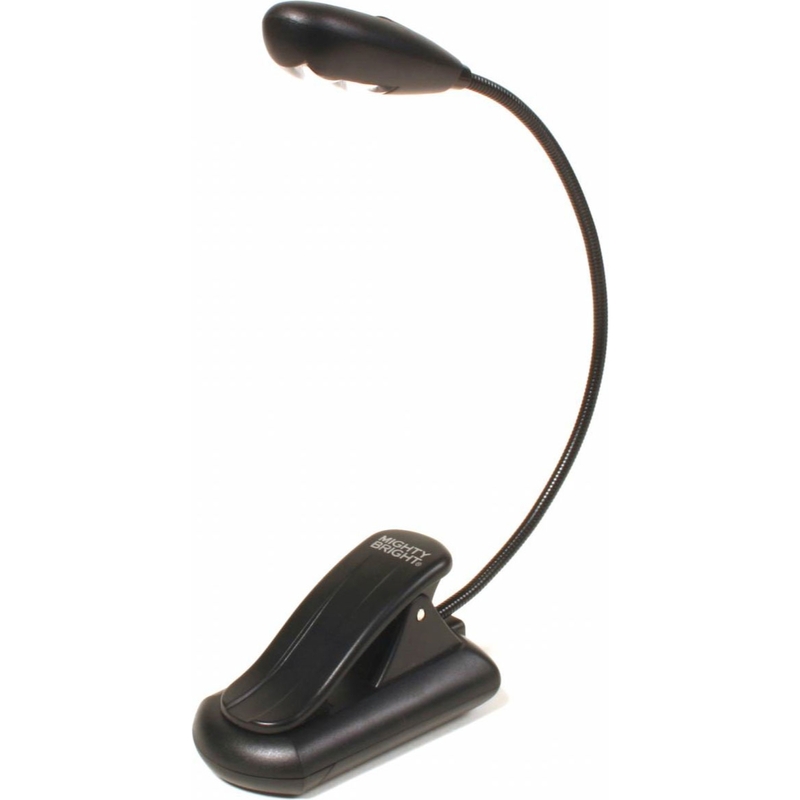 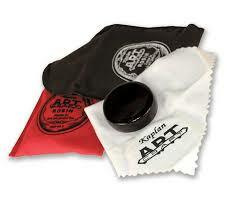 For professional and advanced players. 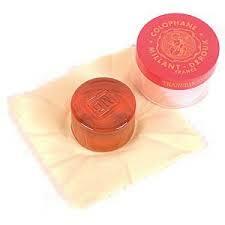 Hypo-allergenic. 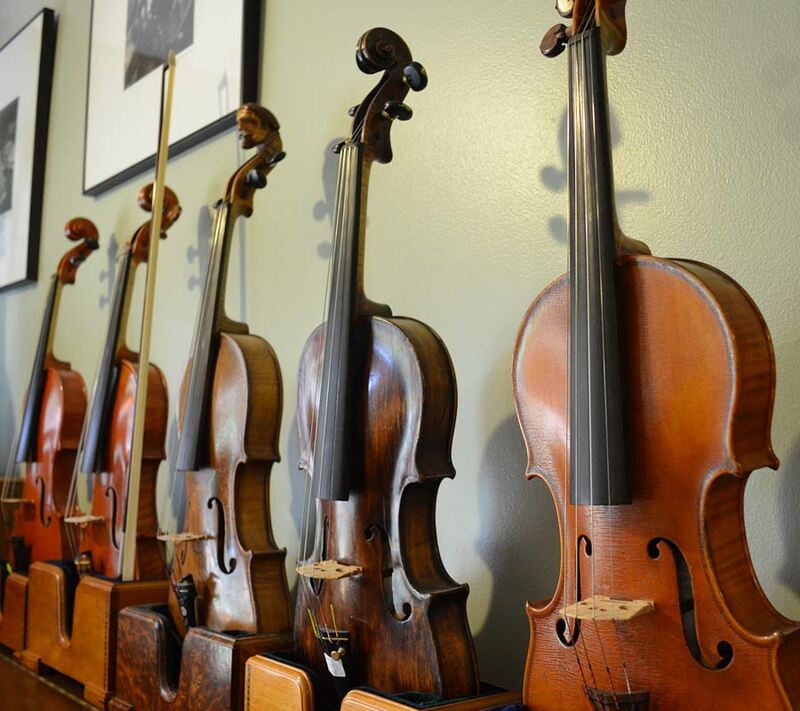 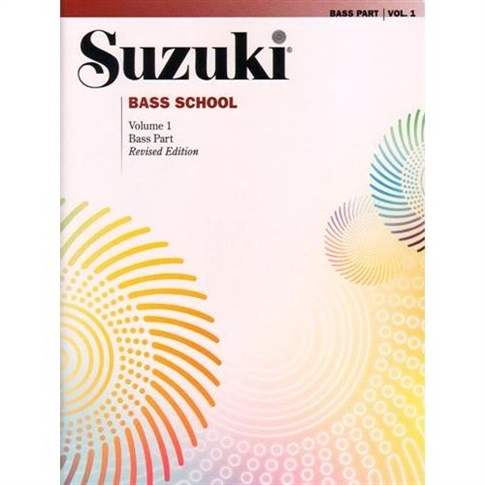 Well suited for violin, viola and cello. 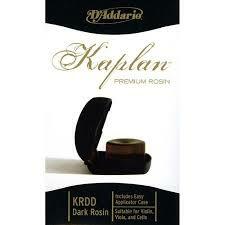 Kaplan Premium Rosin is suitable for violin, viola, and cello bows and the special Kaplan recipe produces less dust, keeping hands and instruments cleaner. 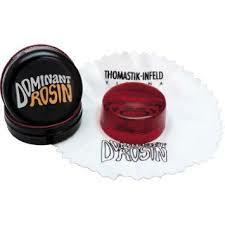 Kolstein & Sons, Ltd. produces an outstanding rosin using their Ultra Formulation Supreme recipe. 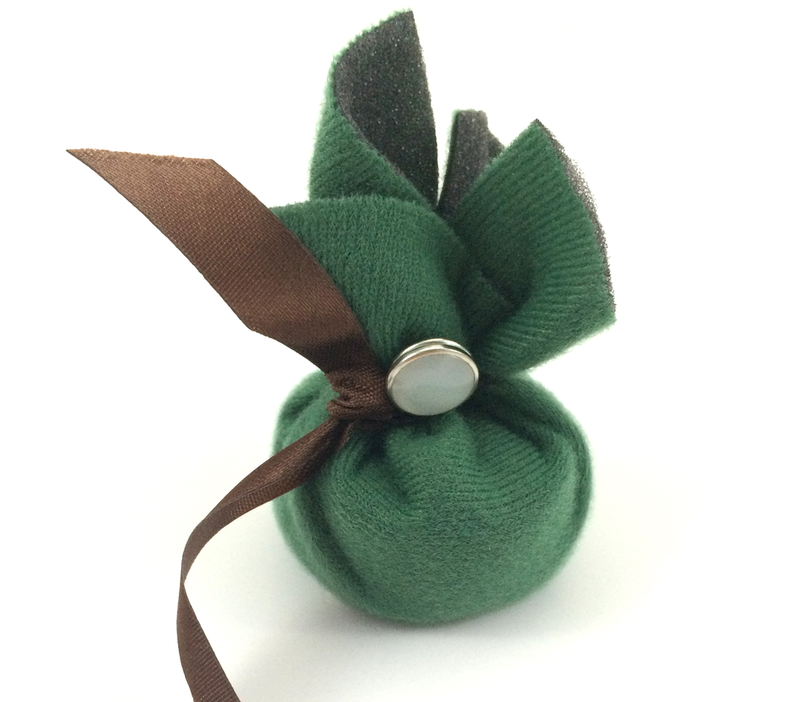 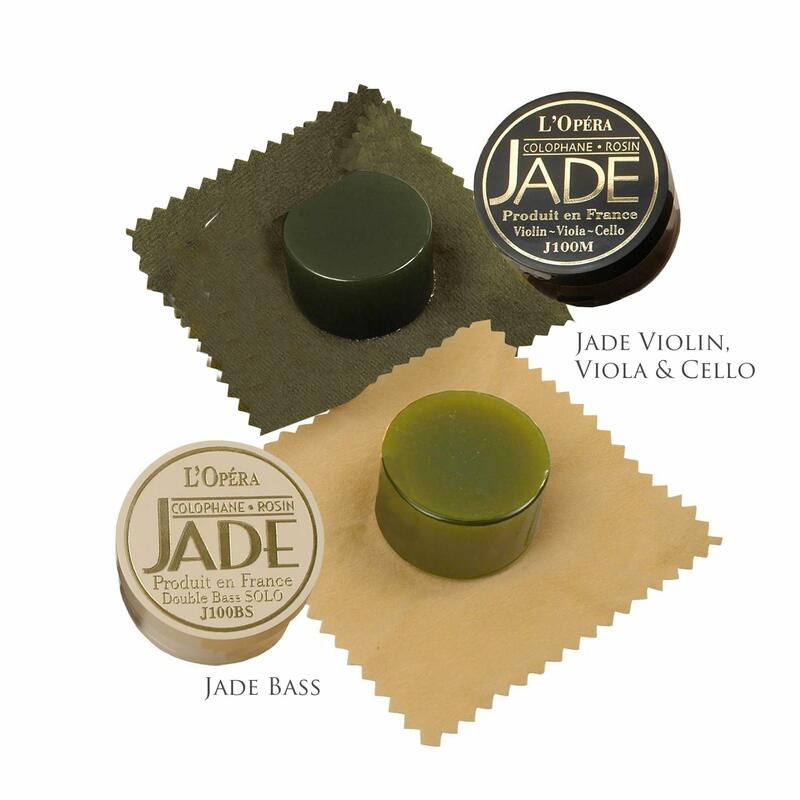 Made in France, Jade L'Opera Rosin is a new refined formulation with remarkable qualities of dust-free adhesion. Pirastro Gold Rosin is well suited for violin, viola and cello. 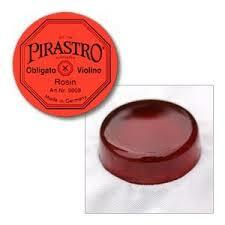 Pirastro Obligato/Violino Rosin is well suited for violin, viola and cello. 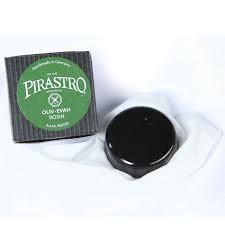 Pirastro Oliv/Evah Rosin is well suited for violin, viola and cello. 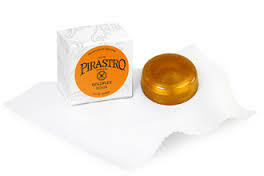 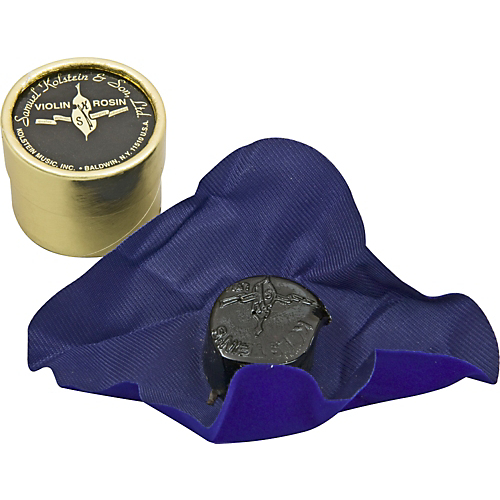 Pirastro rosin is one of the world's most often used orchestral rosins. 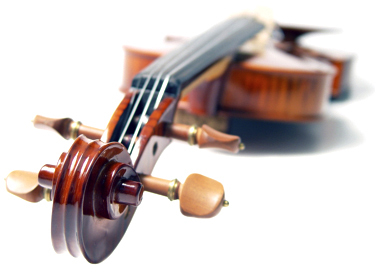 For violins.